What is The New Luxury Residences? 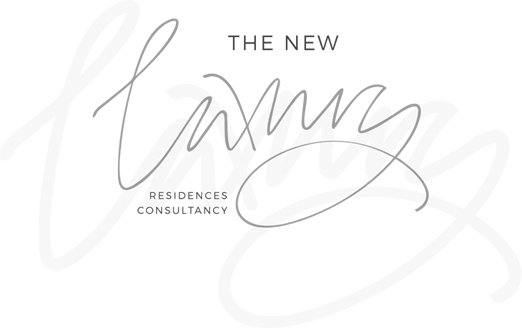 The New Luxury Residences is a boutique residential agency offering bespoke, concierge-style service with a keen focus on our clients. Our exclusive portfolio consists of lifestyle residences and investment opportunities at some of the most respected resorts on the Adriatic coast and around the globe. Buyers are treated to benefits including professional management, rental pool income, on-site resort amenities, off-plan purchases and great potential capital gains. Win-win situation. We listen and help you tick the boxes at your wish list. For us this results in extended networking, referrals and word-of-mouth marketing. By sharing high-quality information and extensive market knowledge, we maximize our impact on the market and foster effective collaborations with our clients. We follow our passions in business and life. Love the Mediterranean sea, its climate, food, and atmosphere. Enjoy travelling and sightseeing. Welcome! I'm Tatjana and I'm so thrilled to have you here! 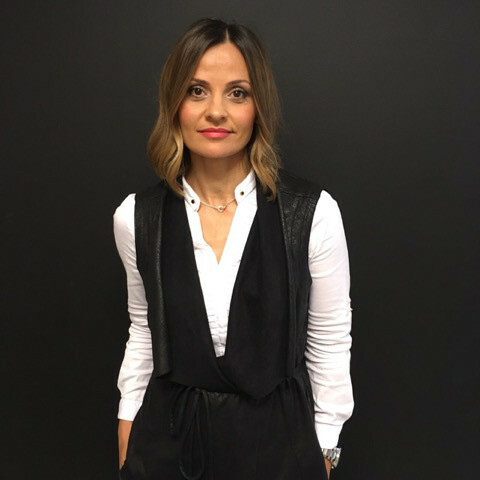 With over 15 years of experience in the real estate industry, working with both sides – buyers and sellers - I understand what it takes to make a purchase decision but equally so to create, promote and successfully sell the properties. In addition to my expertise in buyers’ preferences, setting up the successful operations as Marketing and Sales Manager, Consultant and Agent, I am pulling everything I have learned to support you with my knowledge and transparent information on buying and selling resort residences. Many people dream of a simpler life, where things move at a more leisurely pace. Others have the urge to venture out and expand their horizons. Everyone has a dream lifestyle and what I love most about the Adriatic coast is that it gives you the freedom to choose how to spend your time. With its crystal clear waters, pristine beaches, islands, rich history, culture and a laid-back lifestyle, there are so many reasons to be here. On top of it, we are offering a selection of exclusive properties at one of the world’s finest holiday destinations. The New Luxury Residences comprises a carefully vetted portfolio of extraordinary homes and investment opportunities. Many of these offer luxury amenities and expert property management services working on your behalf. Whether you are in search of a new start, slower pace, a sound investment or a life of luxury, we will do our best to meet your desires – and exceed your expectations. It is not only a promise but a commitment.